How vulnerable is your sensitive data on your PC to unwanted threats? Can anyone who gains access to your computer be able to easily find this data and do whatever they wish to it? If these files were encrypted and then hidden from view, you can neutralize the possibility of it happening. Data encryption is the first step in deterring anyone from collecting your data. Now if you were able to hide it, thats even better. You can do this by using a open-source program known as TrueCrypt. The first step in using TrueCrypt is downloading and installing it. 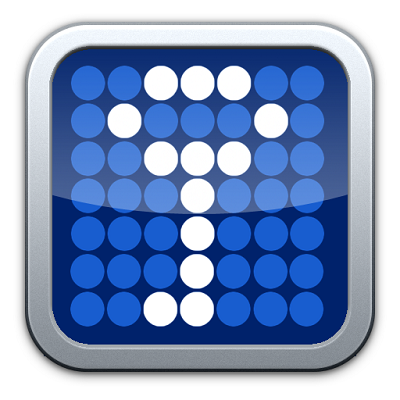 With TrueCrypt, you can literally hide and encrypt data within an encrypted volume. Confused by this yet? Basically what this means is you can create an encrypted volume (outer volume) that requires a password to access and then you can create a hidden volume (inner volume) within it, that requires an additional password. The difference between the two volumes, is that the inner volume just looks like a bunch of random data that to anyone that gains access to the outer volume would think was insignificant. If by chance you become a victim of extortion or blackmail by someone that need the password to access that file (let’s say it’s named Bank Credentials) you can put a bunch of phony information within the outer volume while having the actual information encrypted and hidden as an inner volume. Creating a hidden volume is simple, but first you want to create your outer volume. Do this by opening up TrueCrypt and clicking the Create Volume button. Then choose Create an encrypted file container. A volume-creation wizard will open that will walk you through the steps to creating the volume. In order to create a hidden volume within it, click Create Volume in TrueCrypt and then select Create a hidden TrueCrypt volume. A wizard will open up and walk you through the process of creating the hidden volume within your other volume. If you want to access the information in either of the files, open TrueCrypt and click Select File, and choose the outer volume file. Then click Mount. At this point you have 2 options, in order to gain access to the hidden volume enter the password you created for the hidden volume. To access the information in the outer (phony) volume, enter the password you created for the outer volume. What this allows you to do is provide the password of the outer volume to any extortionist that may have overcome you in their endeavor. This only grants them access to the phony information without being all the wiser to the hidden information. 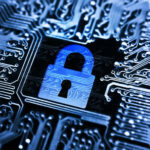 Truecrypt is a great option to protect your personal data, but for a company network you may want a lot more protection than that. This solution is recommended for encrypting files on personal computers. To learn more about securing your network contact Quikteks at PHONENUMBER.